Urban and vibeful. 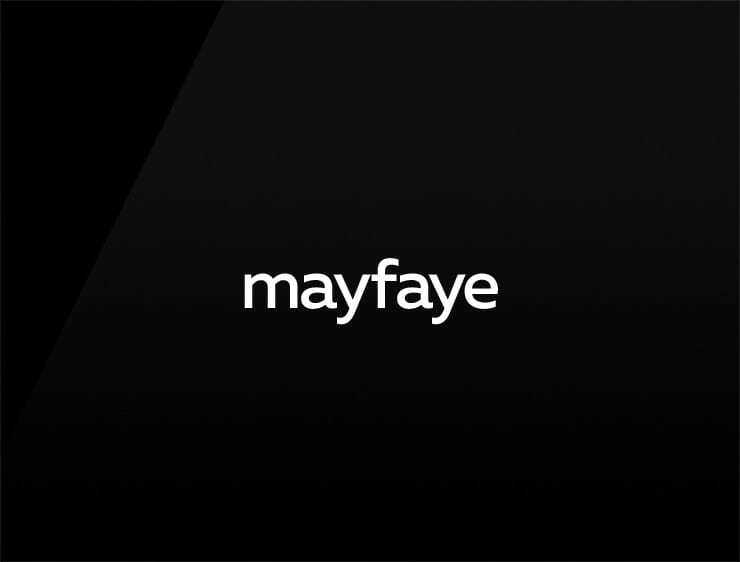 This modern business name ‘Mayfaye’ evokes ‘Mayfair’, one of the most fashionable and wealthy district of London. Also echoes ‘faye’, referring to ‘fairy’ and ‘aye’, meaning ‘yeah’ – in a slangish form. Possible fits: Fashion. Perfume. Cosmetics. Travel. An e-commerce site. App. Software company. Event agency. A publisher.